Ever since my daughter first began feeding herself she has been a challenge at mealtimes. We became creative in order to keep her little bottom planted in her seat & interested in her food. Our most successful method was to read to her. She loved being read to during her meals. She still does. The deal is, if she wants us to keep reading, she has to keep eating. Her new favorite mealtime read is Peppa Pig & the Great Vacation. 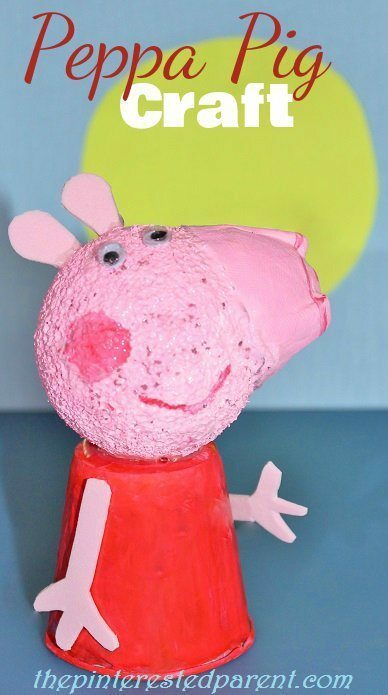 I told her that after we finished eating that we could make a Peppa craft, so we did. 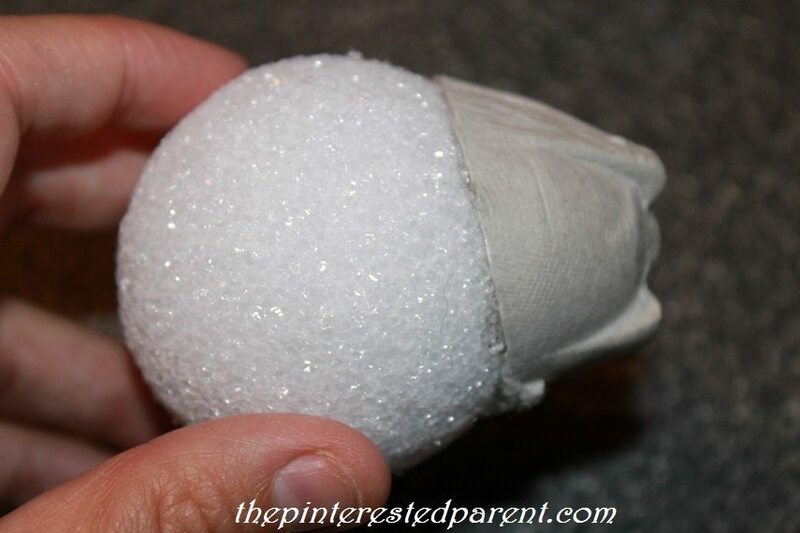 Glue the section of egg carton to the styrofoam ball. 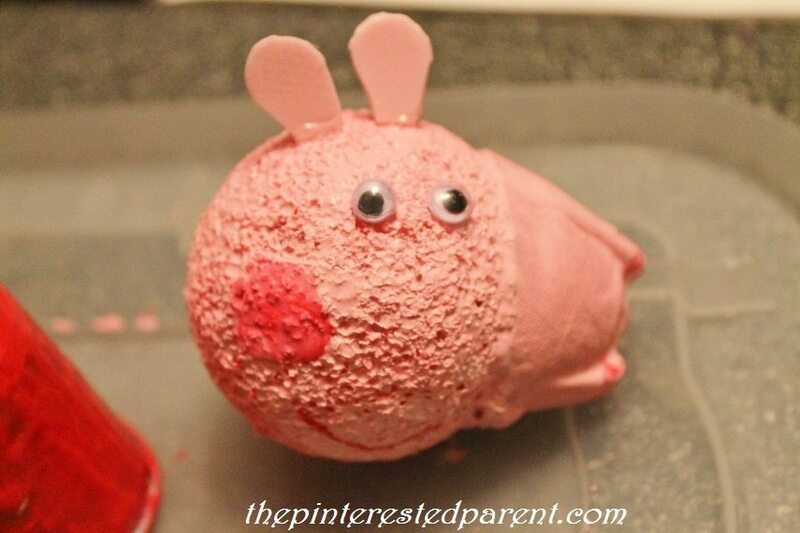 Paint the styrofoam & egg carton in pink. 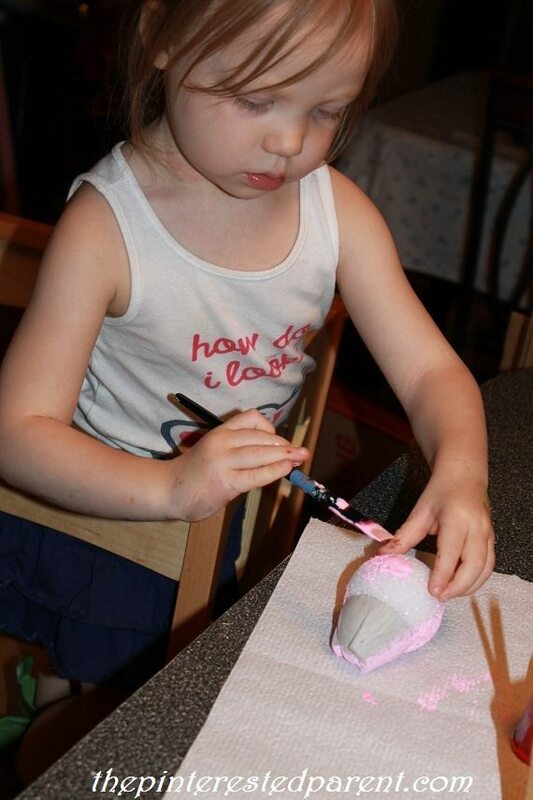 Paint a Dixie cup in red & let dry. 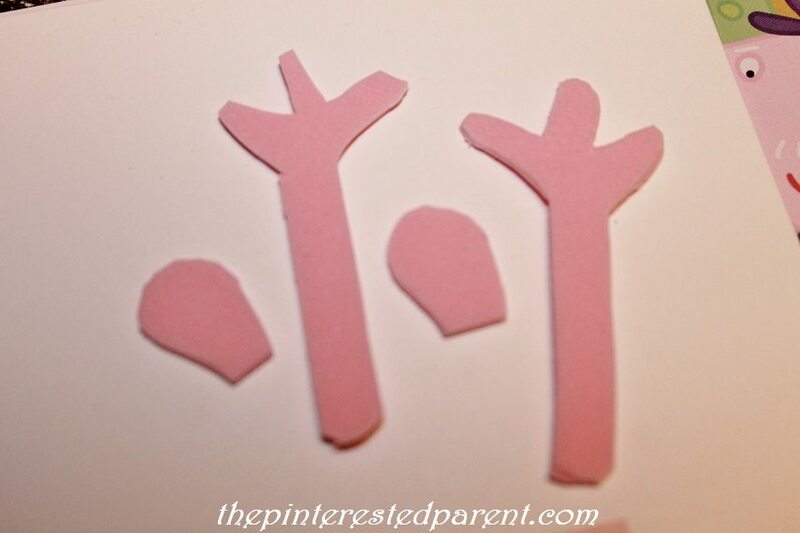 Cut ears & arms out of the pink foam or construction paper. 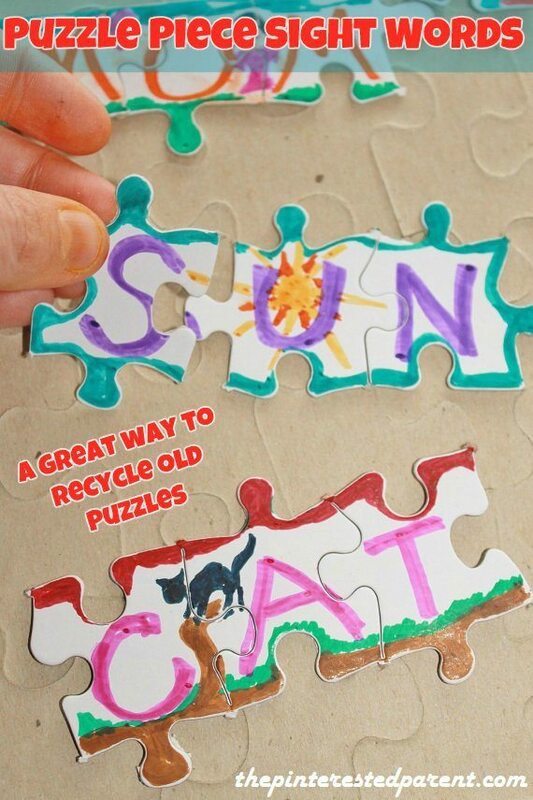 Glue the ears to the head. Draw in a mouth & add googly eyes. Glue the head to the bottom end of the Dixie cup & glue the arms onto the cup to complete your Peppa. 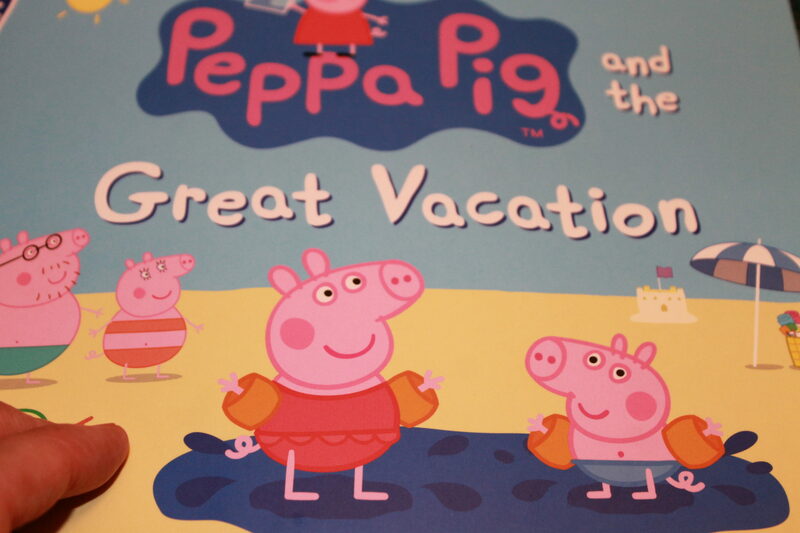 Now Peppa can sit with us at dinner while we read about her great vacation.